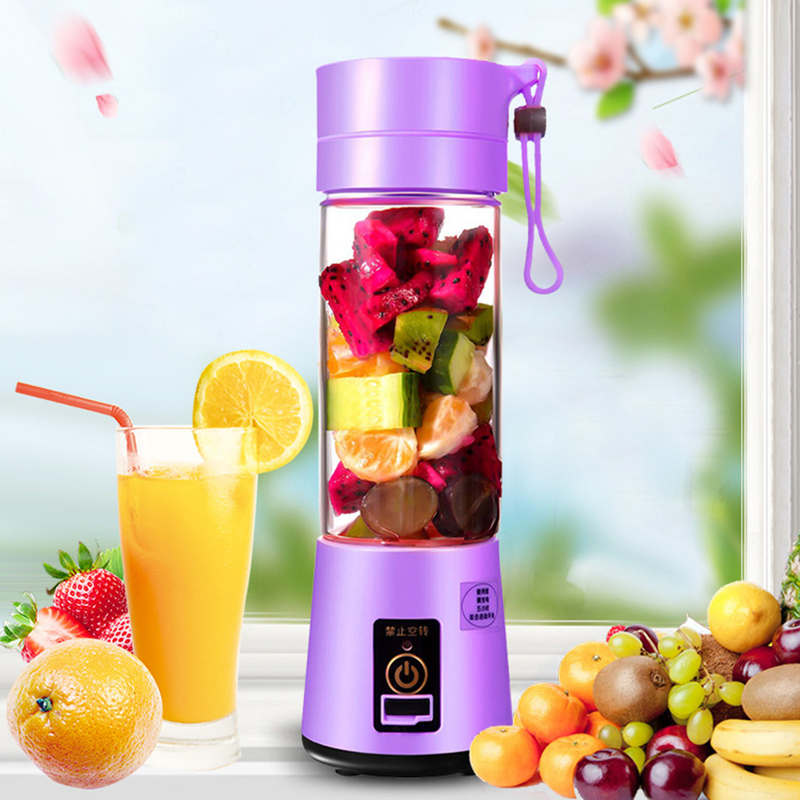 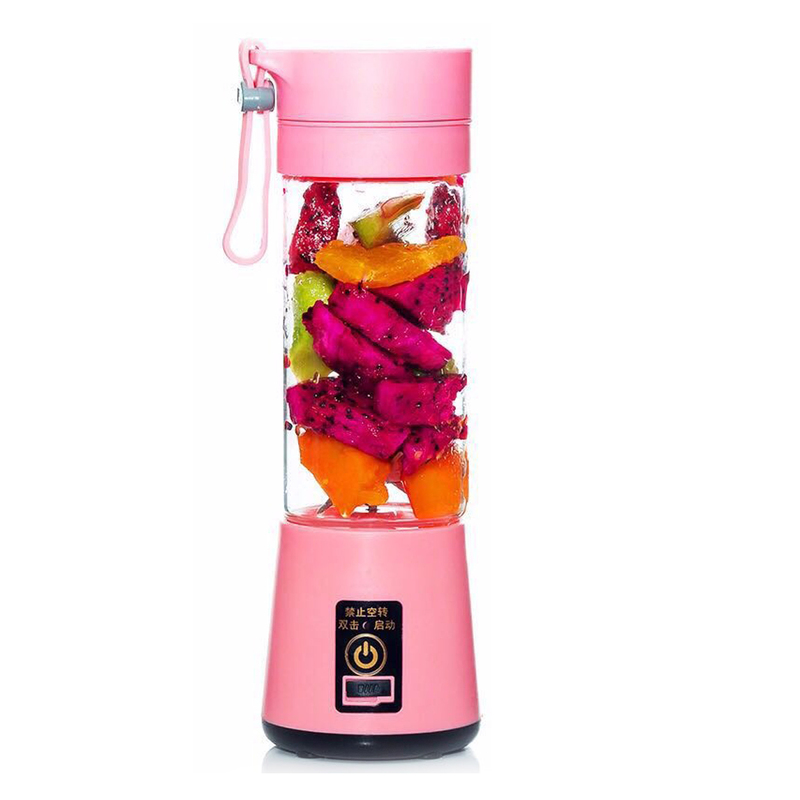 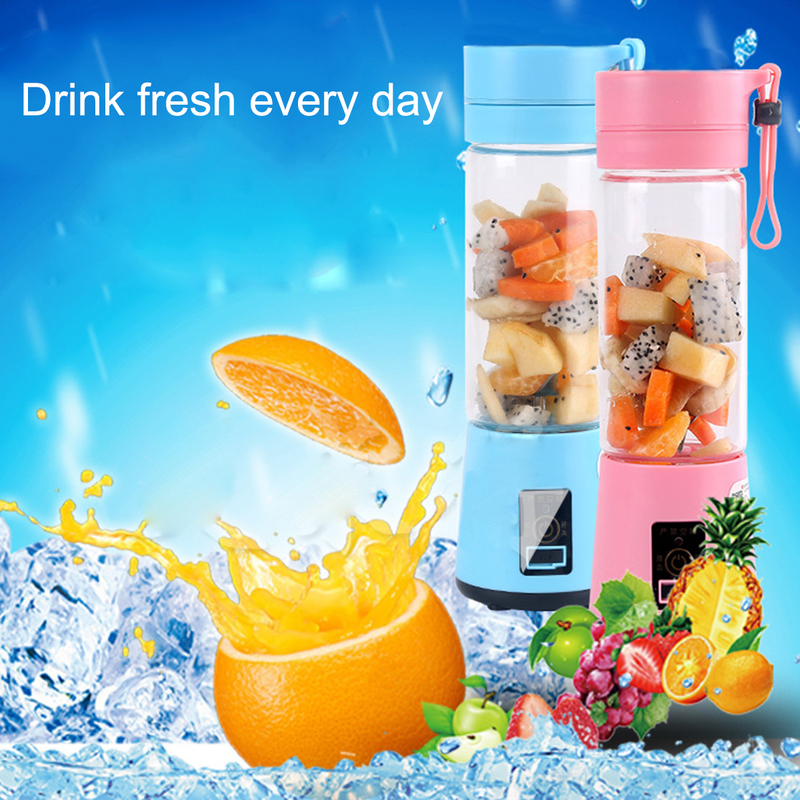 This electric juicer cup is convenient for making tea and extracting different fruit juice and vegetables. 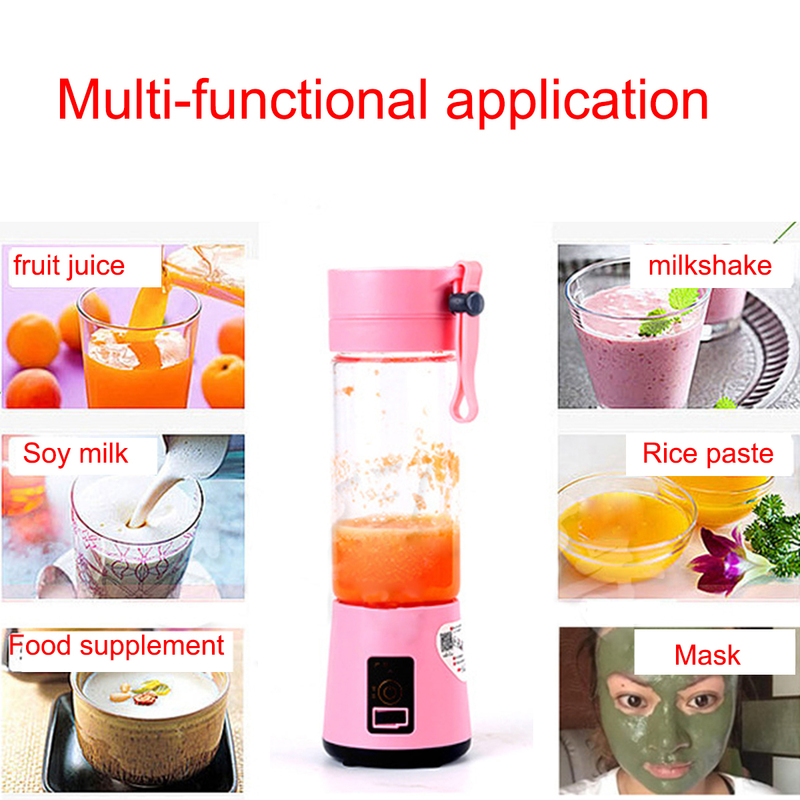 This DIY portable mini blender can not only make your life easier and also healthier . 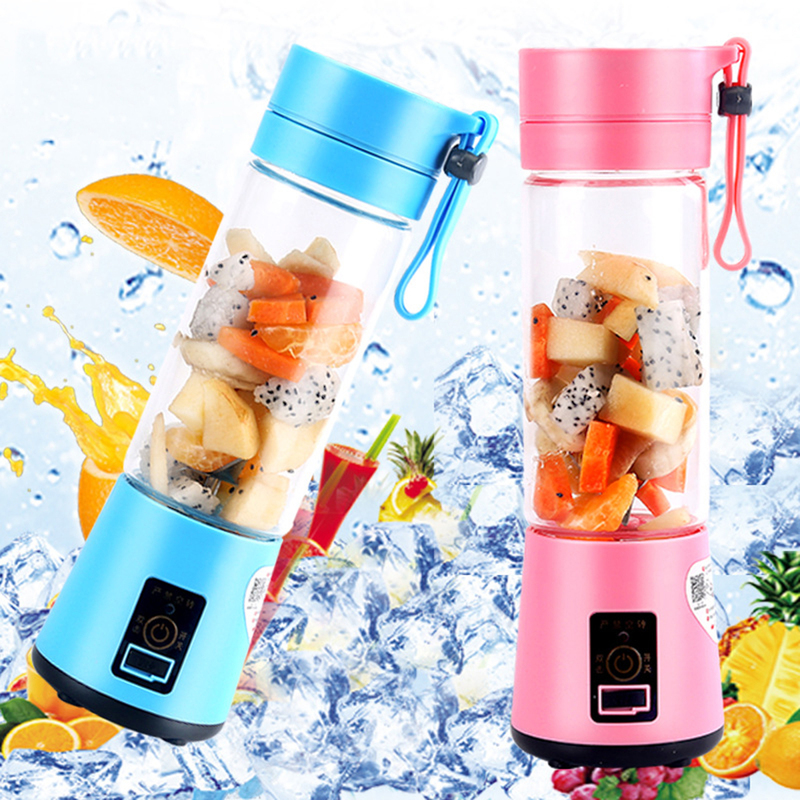 You can enjoy your fruit juice anytime and anywhere. 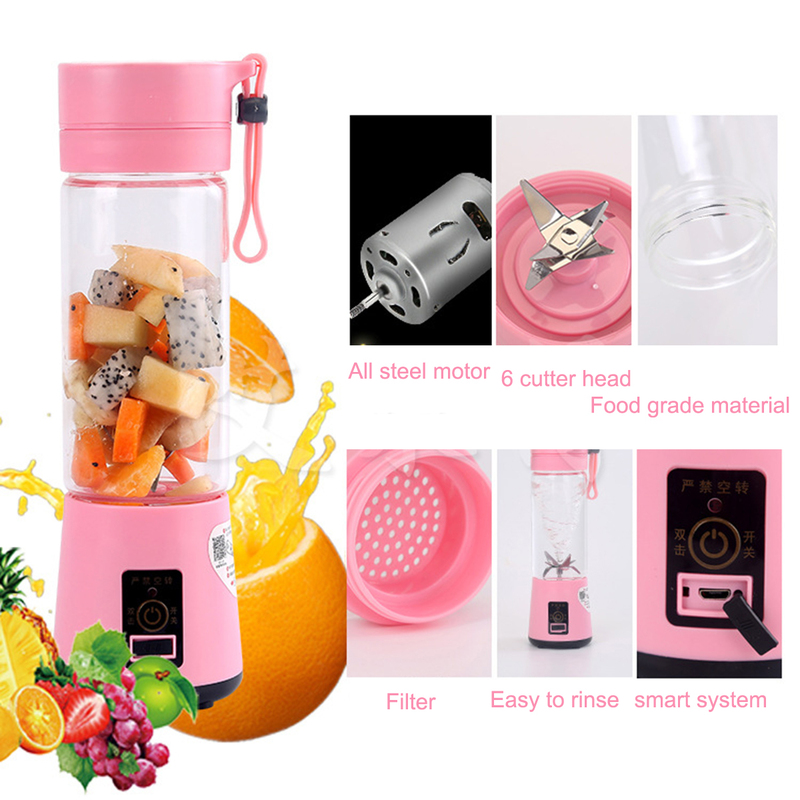 Simple operation: a key switch, the simple one-click switching operation For The kitchen, gym, yoga class, hiking, camping, office, and traveling A best gift for your friends and yourself.